Karen & Becky are Qualified & Insured Massage Therapists based in the the North Devon area. 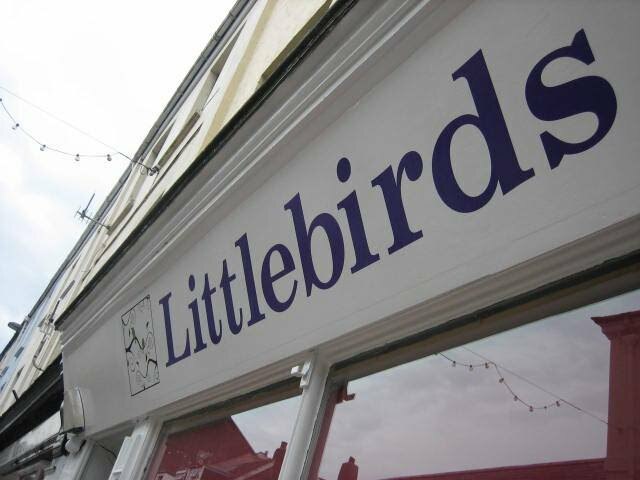 Working from Littlebirds Therapy Centre in Ilfracombe. Please allow an extra 30 minutes when using the public car parks with pay & display, we like you to relax and enjoy your 'you' time! !